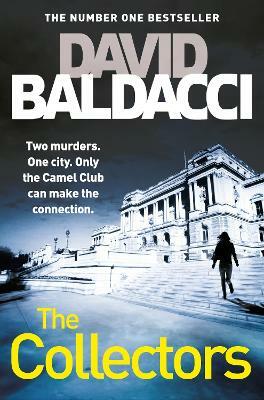 This is the second book of Baldacci's featuring the members of The Camel Club that I have read. I love these interesting old men and was glad to accompany them on this exciting adventure. It was interesting the way there were separate story threads being spun to come together at the end. This is a very suspenseful book so if you like a "page turner", this book will fill the bill very satisfactorily. I was very sorry to see after only a few pages that this author had succumb to the publishing industry's desire for graphic sexual detail throughout the narrative and had littered his work with titillating details completely unnecessary to a good thriller. A shame Baldacci did not rely upon his own talented craftsmenship and instead is pandering to the more base desires of our present day culture.